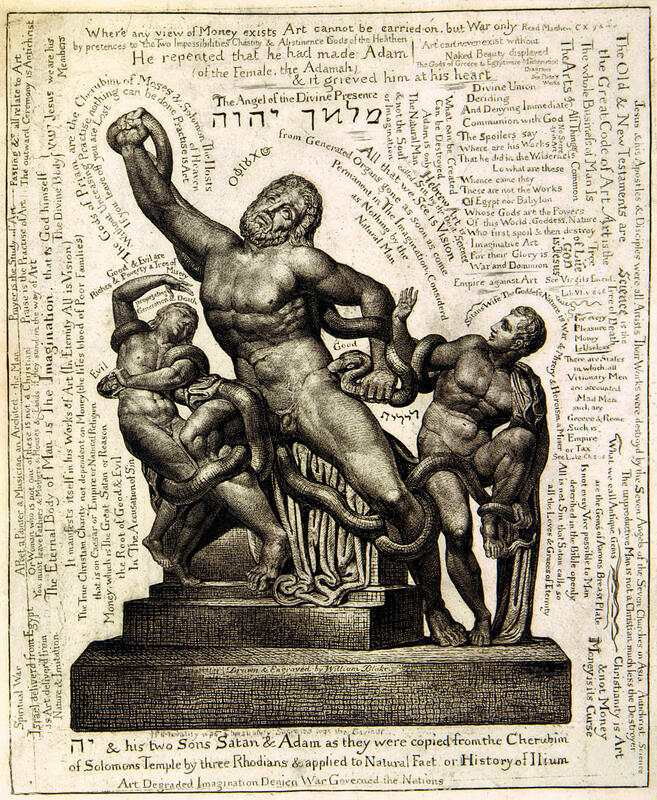 This is my second semester working for the William Blake Archive, and I have to admit that the work has been a bit more complicated than I expected. After spending my first semester working exclusively on proofing letters and other works, I was excited to begin writing transcriptions of my own this semester. So far, I have been working exclusively with Blake’s Westminster Letters—the most recent batch of letters that we have acquired. I was told in the past that everyone has a different process of transcribing and creating BADs, but I have only learned the truth of that statement recently. When I begin a transcription, I open the photo of the original letter alongside a Word document and simply transcribe exactly what I see. I do not consult any outside sources, such as Bentley or Erdman, in this first transcription because I believe it makes me look closer at Blake’s handwriting—something that has caused me to summon the assistance of the more trained eyes of senior research assistants who are more familiar with Blake’s writing quirks. After this initial step is complete, I cross examine my transcription against other transcriptions that have been completed. Sometimes this helps clarify muddied passages that I struggled to read, and at other times, I find myself in disagreement with the consulted resource. This disagreement either ends in one of two ways: either I find a consensus in previous transcriptions and adjust my transcription accordingly or I make note of the disagreement in order to incorporate it as a note in the edition that will be published on the website. My penultimate step is simply to create the BAD, and I conclude the process by marking the letter ready for proofing. While I know I am still in the simpler stages of transcribing Blake, I know that I have at least three more years to work and learn. 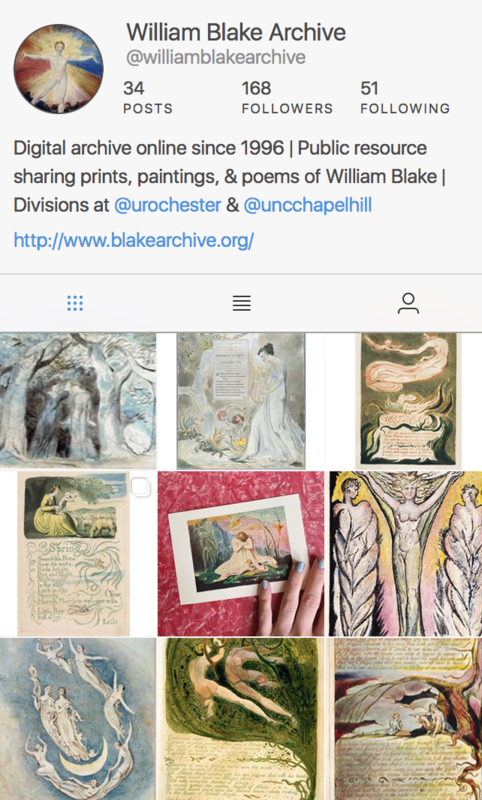 Pingback: Transcribing Blake 101 | Uncategorized | Aggregated blogs on Romantic Studies - please click through to read full posts.